These tropes know how to court a lady. As male sons in royal families, or rulers of principalities, princes have many expectations of them. 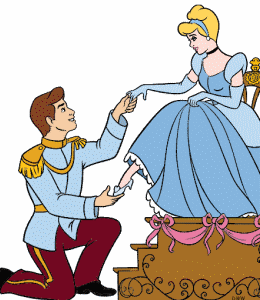 Therefore there are several types of characterizations in fiction (whether Fairy Tales or other works), along with several tropes about princes, or characters very much like the prince archetypes.